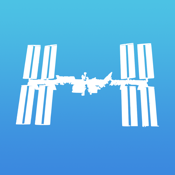 - Tracking Rain and Storms live with the radar on your iPhone & iPad. - Forecasting Weather all around Canada and the rest world. - Hurricane Tracking and Weather Warnings. Use Weather Radar Canada to see the rain developing every 15 minutes in the Canada and the USA, projected right on top of the Maps! 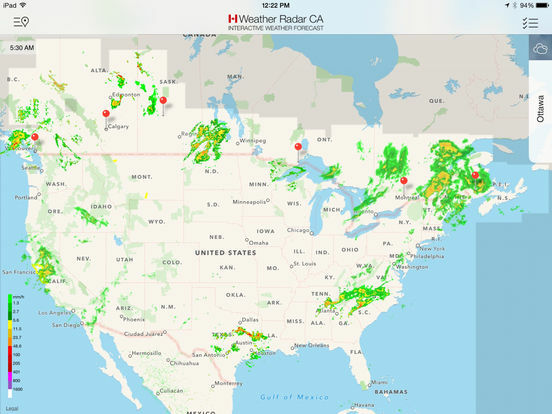 Weather Radar Canada combines weather rain layers from Canada, USA and Mexico, presenting you a unique view of all rain in Northern America. 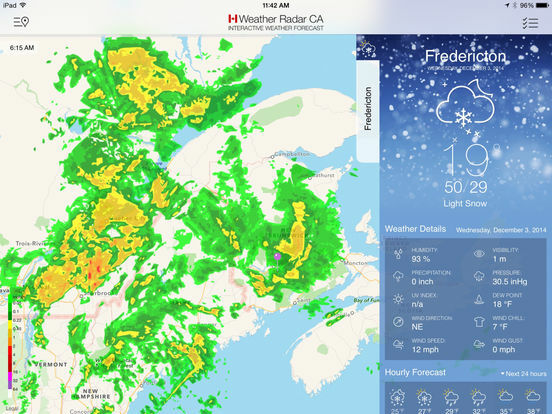 Furthermore Weather Radar Canada uses advances forecasting techniques to predict the exact rain and storm behaviour for the next one-and-a-half hour. 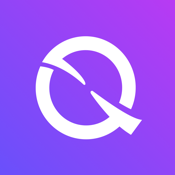 This combination is such unique data, that you won't find it anywhere else in any other app or weather service! 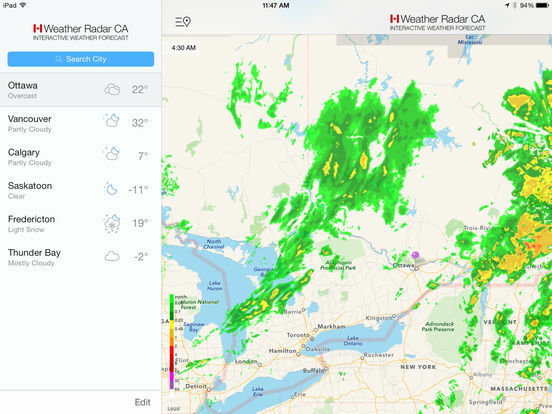 With Weather Radar Canada you can see the weather current conditions and weather forecast of any location in Canada, as well as any location in the world. You can save a preset of locations to easily browse through the weather in your favourite locations. Of every location you can see the current conditions, like temperature, wind, humidity, pressure etc as well as a detailed hourly and 10-day daily forecast. 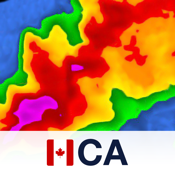 Weather Radar Canada displays all hurricanes and NOAA Weather Warnings right on the Maps. Track the development of current hurricanes with all its details and have a graphical overview of all Weather Warnings currently active in the USA. By clicking on a hurricane or a weather warning you are able to see all possible details about that item. 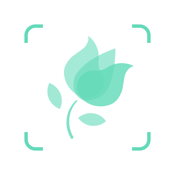 Weather Radar Canada is build by App Professionals with a lot of experience in creating the best user interfaces for your device. 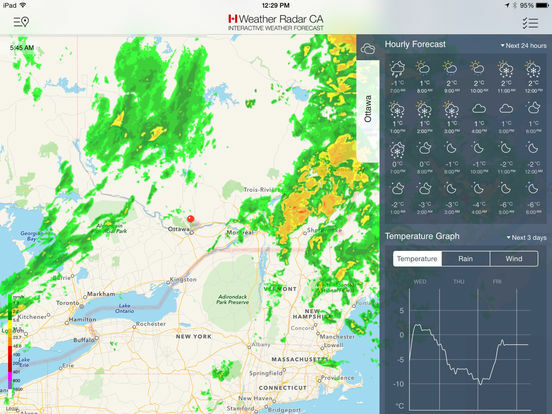 By using Weather Radar Canada you will be sure that you have an app easy to understand and with a modern interface. 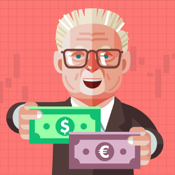 We are continuously busy optimising your app experience to the best standards!